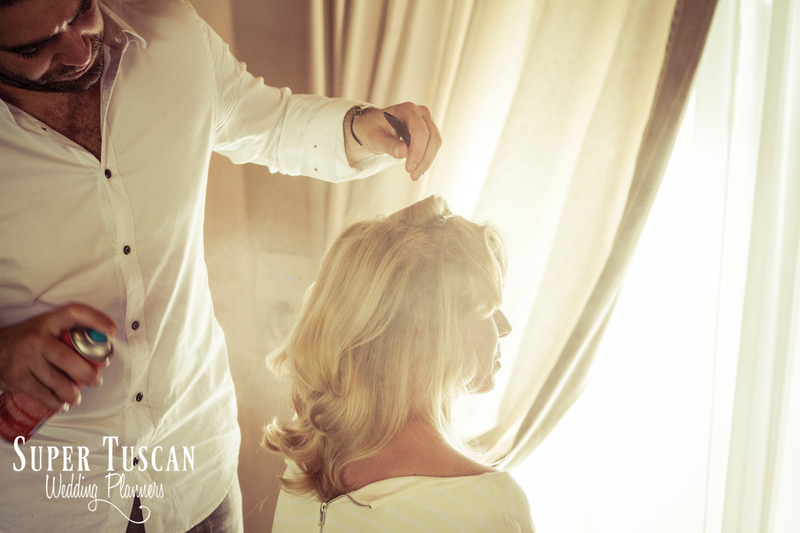 We’re eager to tell you about Wolfgang&Anna’s super destination wedding in Tuscany Cortona with us! STWP is not only a wedding planner in Italy but also a company entrenched with its territory! 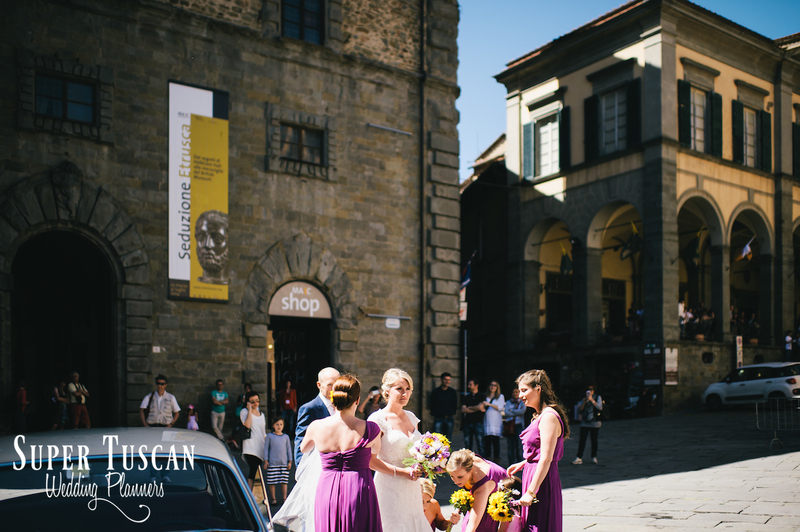 That’s why we know tell about this amazing exhibition in Cortona, our preferred town for destination weddings in Tuscany! Look also at the elegant car in photos, our amazing bridesmaids in purple with fresh sunflowers bouquets! From the 22nd March to the 31st July 2014, at the Museum of the Etruscan Academy (MAEC) in the city of Cortona (Tuscany), will be held an extraordinary exhibition relating to the birth of modern Etruscology. Its name is “Etruscan enchantment: from the secrets of Holkham Hall to the wonders of the British Museum”. Visitors will be led through paintings, drawings and archaeological items and will learn about the extraordinary figure of Lord Coke. During the 18th century in fact, a young Thomas William Coke decided to deepen his classical education in Italy. Here, he made a fascinating journey to the discovery of the Etruscan civilization as nobody before had ever done. Become Lord in 1734, he began to build Holkham Hall in Norfolk (England), one of the most famous grand Palladian mansion and here he started collecting beautiful memories of the Etruscan age. 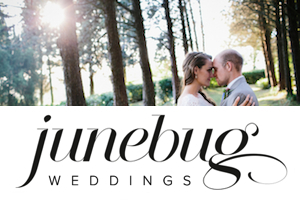 Chic & Vintage Wedding in Tuscany? 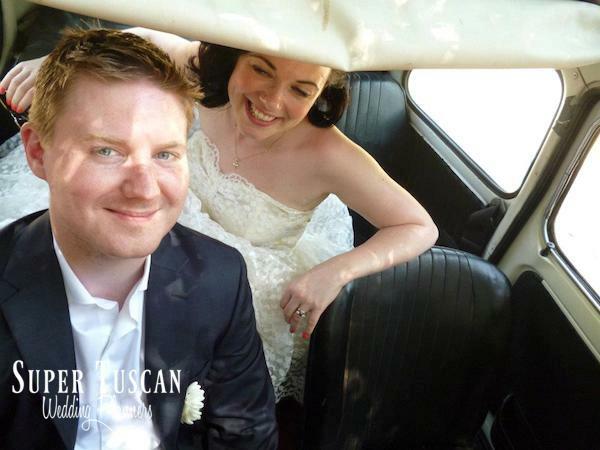 Meet Grainne & Rory! 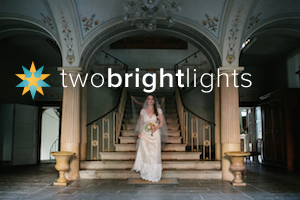 Today we’ll tell you about Rory and Grainne and their Super Vintage Wedding in Tuscany. Since the very first moments the feeling with this couple has been really strong! 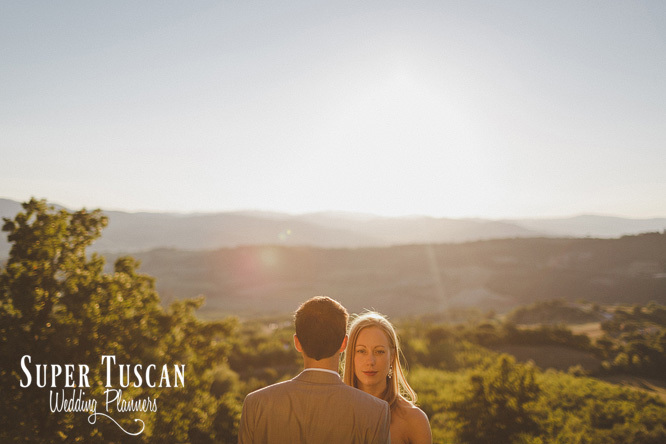 We were all really excited about their country romantic wedding up on the Tuscan hills of Cortona…and finally the Day arrived! 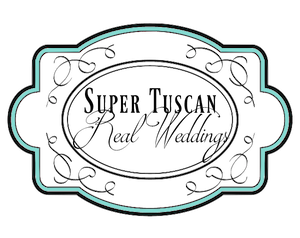 Wedding Welcome Basket “Must-have” Items: Exclusively Italian Style! 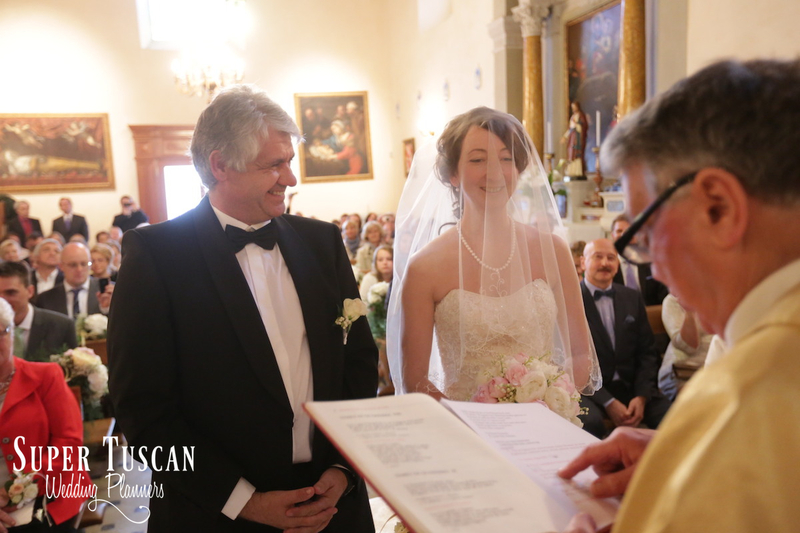 It’s the day of your wedding in Tuscany and you and your groom are the main characters of this event, but we’re sure that you will want to dedicate a special thought to your guests, too. 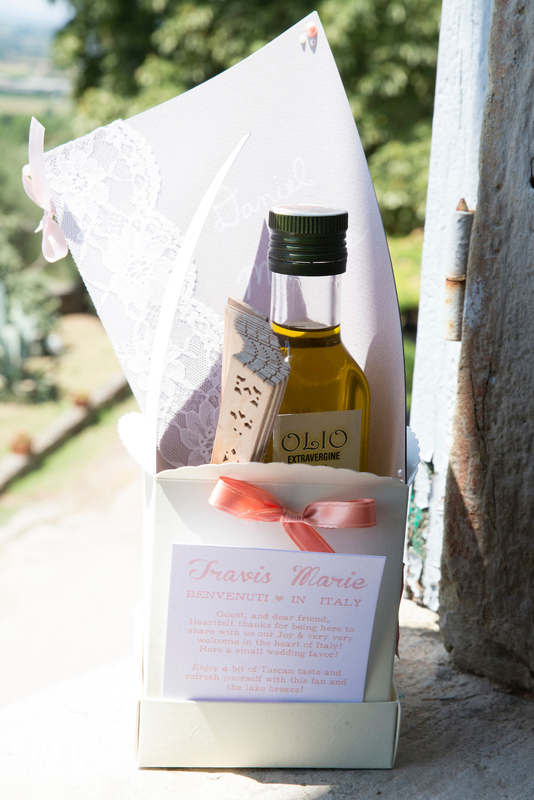 So leave them with a long-lasting memory of this event by giving them an Italian style welcome basket! Of course we can suggest a number of other ways to greet your bridesmaids and groomsmen such as an alfresco wedding aperitif by the pool or a pre-wedding party with some chill out music, but we just want to make sure they feel welcome and comfortable. 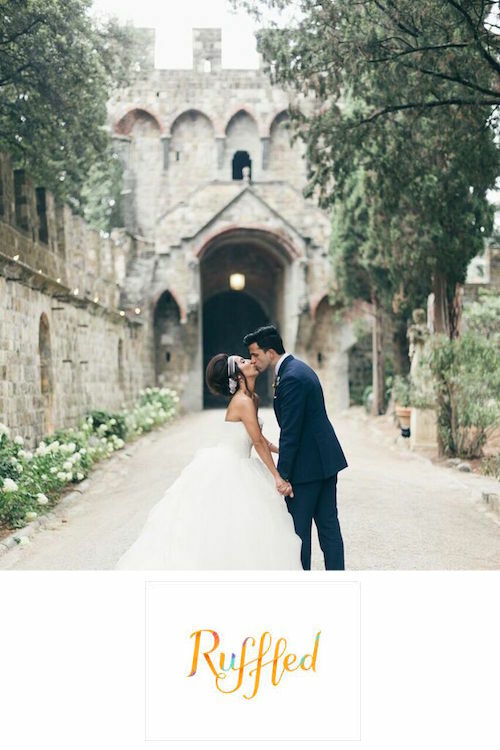 Adam&Angela: Chic Wedding in Italy… and a Magical Wedding Setting! Adam and Angela… a special day, unique atmosphere of a charming location in Umbria. the most famous land for tasty quality wine! 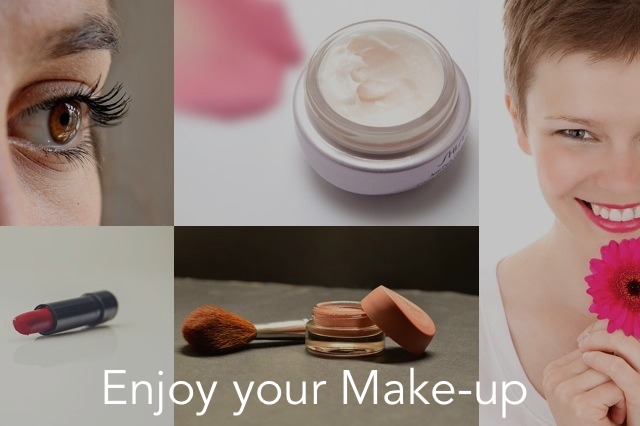 Simple and chic bride has decided to enter the scene without bouquet. Every detail was taken care by us in respect of the authenticity of the place. 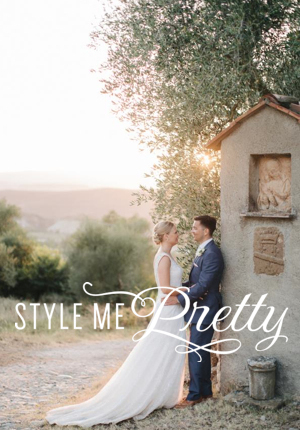 A country chic wedding amongst the vineyards, olive groves and green hills.